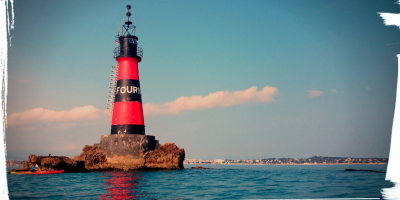 Cap d’Antibes is one of the sites on the Côte D’Azur that really lends itself to the practice of sea kayaking, the Cap d’Antibes slowly reveals the edge of the water, your sea kayak glides on water. You will soon discover that the Cap d’Antibes is a famous mixtures of beautiful villas and magnificent hotels renowned international, and also a kind hand that will impress you, the coast is very wild and places to land are scarce. At the end of the cape, you will feel the greatness and respect that every kayaker at this point, feels admiring. Do not hesitate to shave the coast several coves where you can dock for a picnic available to you. The atmosphere there is relaxed, it is often hard to come back at night. 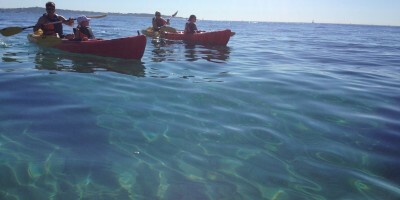 Cap d’Antibes sea kayak is a ballad between you and the course. Enjoy every moment. Our kayaks are unsinkable and designed for stability and speed, single-seater and two-seater, as you choose. 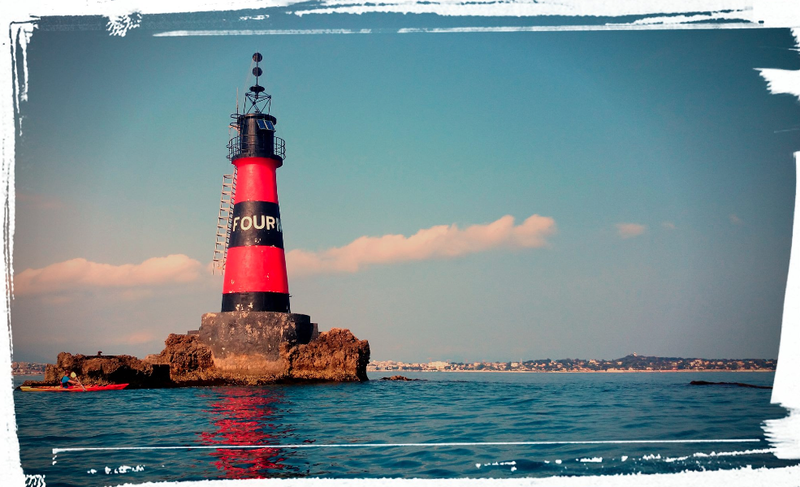 Kayak Antibes – Juan les Pins From the car park of the fishermen, your lessor, state certified equip you with paddle, vest and waterproof containers and you will make a small brief on safety and advise you on what to see during your outing . 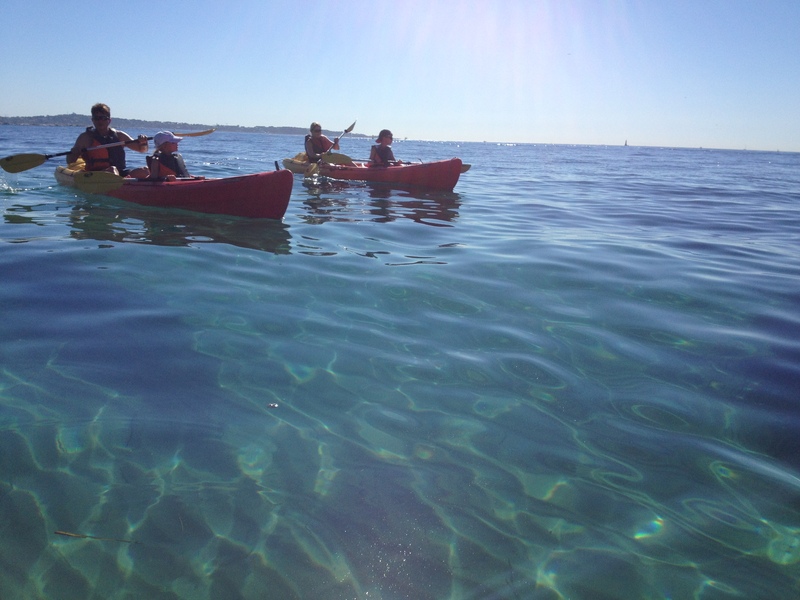 You can also go framed by our professional guide qwho will give you advice on kayak technics, and also explainations of the fauna and the flora, rich around the Cap d’Antibes.